This four-movement suite was first published in 1918 by Joseph Williams (now part of Stainer & Bell) as In Pixieland for Solo Violin or Flute and Piano. In 1921 string parts were added and then in 1930 optional parts for flute, oboe, clarinet in A or B flat and bassoon became available, making the work ideally suited for school or amateur orchestra. 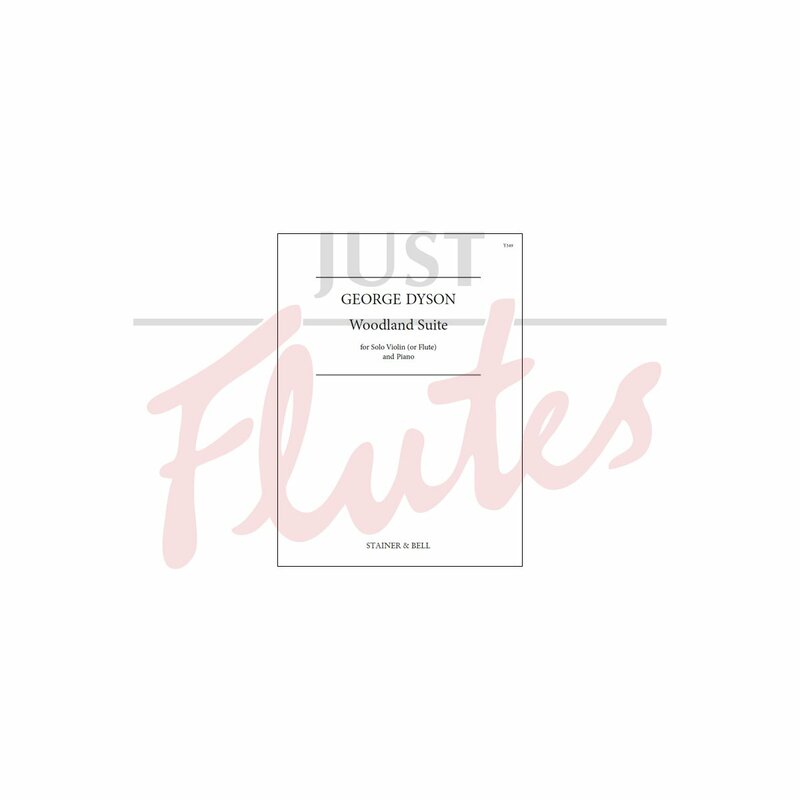 In 1999 the Sir George Dyson Trust decided that the original title was slightly out of tune with the times and it was changed to Woodland Suite.